Hagood has a reputation for building highly livable, quality homes in some of the finest neighborhoods in the coastal Carolinas. But what really sets us apart is our ability to design with you in mind. We’ve created our homes for all stages of life and for an active yet relaxing lifestyle. But our home plans are only the beginning, and we involve you in the design process from day one. 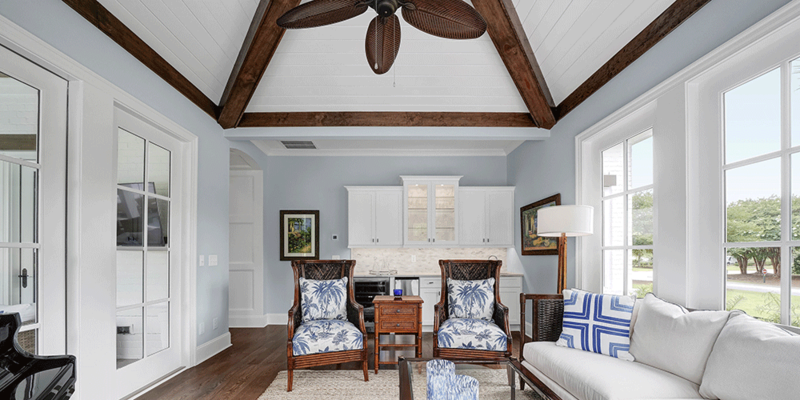 If you can dream it, we can make it happen with one of our custom homes in Hilton Head, Wilmington or one of the other sunny, coastal communities where we build. The initial design consultation is dedicated to learning bout your overall vision, needs, stage in life and more. Get chopping in the kitchen! Our design consultation help ensure all elements of your kitchen are working together in unison. You will be advised on how storage, organization, appliances and design elements work together. 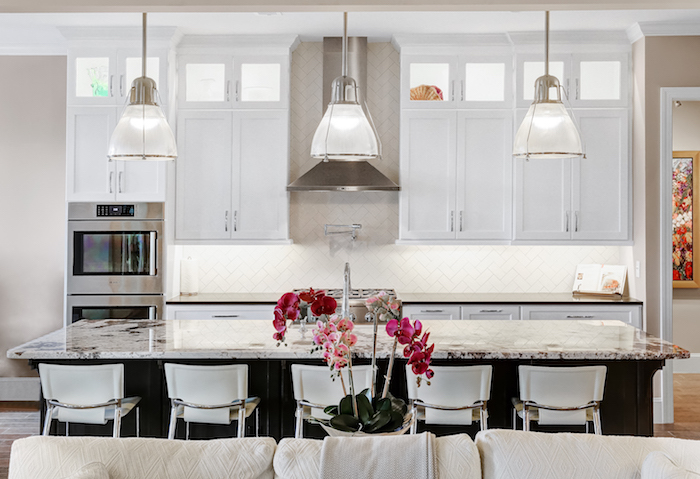 Plus we’ll help to coordinate cabinet door styles, colors, new appliances, countertops, flooring, fixtures and backsplashes to create your ideal culinary space. Maximize your home’s curb appeal. We’ll work with you to choose plants, trees, rocks and other accents that ensure your outdoor space makes a great impression. Plus, our landscape designer can help find low-maintenance plant varieties. This way you can spend your time enjoying your new landscape rather than working in it! One of the benefits of coastal living in the Carolinas is the temperate climate. 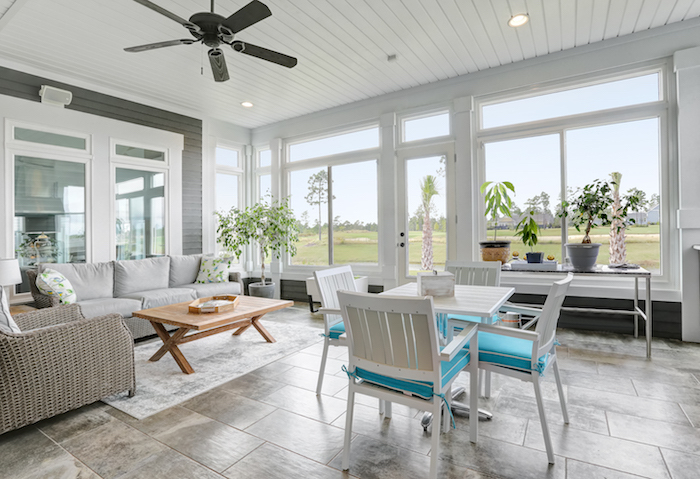 Our outdoor living spaces let you enjoy the “get outdoors” weather in Hilton Head, Wilmington or any of the other coastal towns in which we build. We’ll understand how you plan to enjoy the outdoors to create a seamless transition from indoors to out. Plus we can customize for accessibility for years to come! 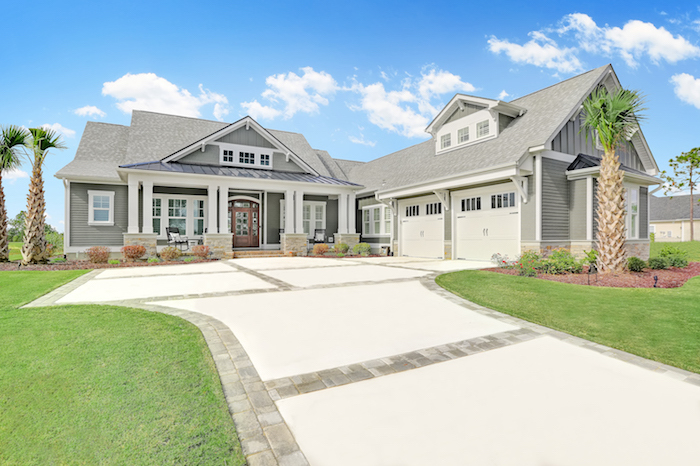 If you’re looking for a custom home builder in Hilton Head, Wilmington, or any of the other coastal Carolina communities in which we build, we can help. As a new Hilton Head custom home builder, we have several properties on the island under construction now. We would be proud to help you design a custom home for your lifestyle. Please contact us to learn more about the possibilities!